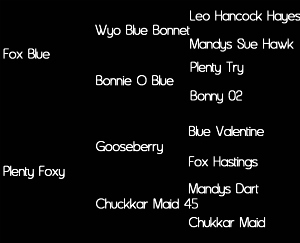 A granddaughter of Goose-berry and Wyo Blue Bonnet, this filly is the last daughter to continue the lineage of the great mare, Plenty Foxy. She carries 29.7% Blue Valentine, 15.9% Joe Hancock, and 16.8% Texas Blue Bonnet. We are very pleased with how this mare has matured. 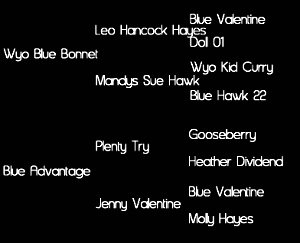 Wyo Blue Bonnet crossed on Plenty Try daughters has been a golden cross. This mare is no exception. 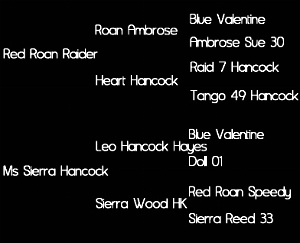 She has the Plenty Sky tail female line, plenty of size and substance, a quiet disposition, and wonderful maternal traits. We have retained two daughters for our own program. 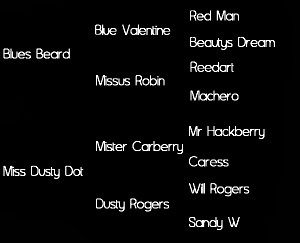 A stellar mare with female lines tracing to Blue Valentine through three different offspring and one line to Driftwood, as well as more of Joe Hancock through his son, Buck Hancock. 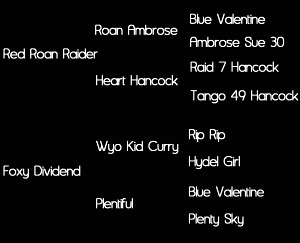 The Red Roan Raider daughters crossed on Wyo Roan Advantage produce some of our best foals. 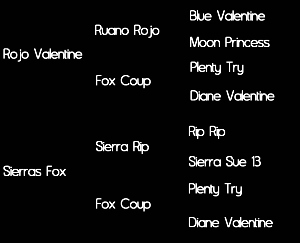 There is no disputing the maternal strength of Fox Coup (dam of Blue Fox Hancock-720+ AQHA performance points). 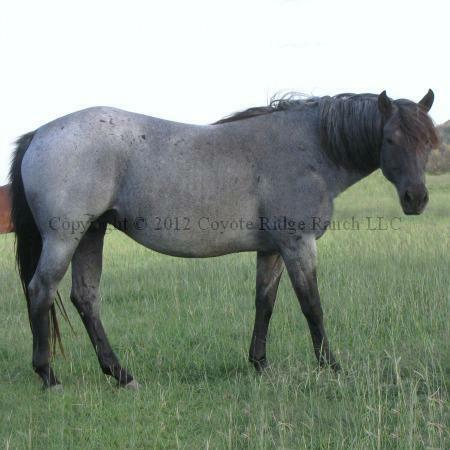 Sierras Fox produced a 7/8 brother to this mare who has 230+ performance points. 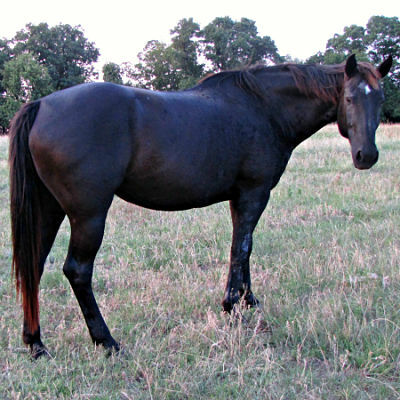 This mare is trained under saddle in both English and Western disciplines. 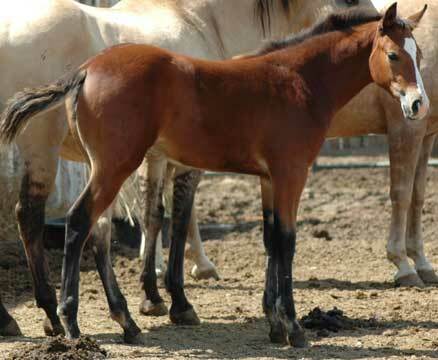 This mare boasts a great pedigree with 50% Blue Valentine and over 25% Red Man. We have selected this mare and a maternal half sister to continue this elite dam line in the future. She offers plenty of substance without compromising athletic ability. 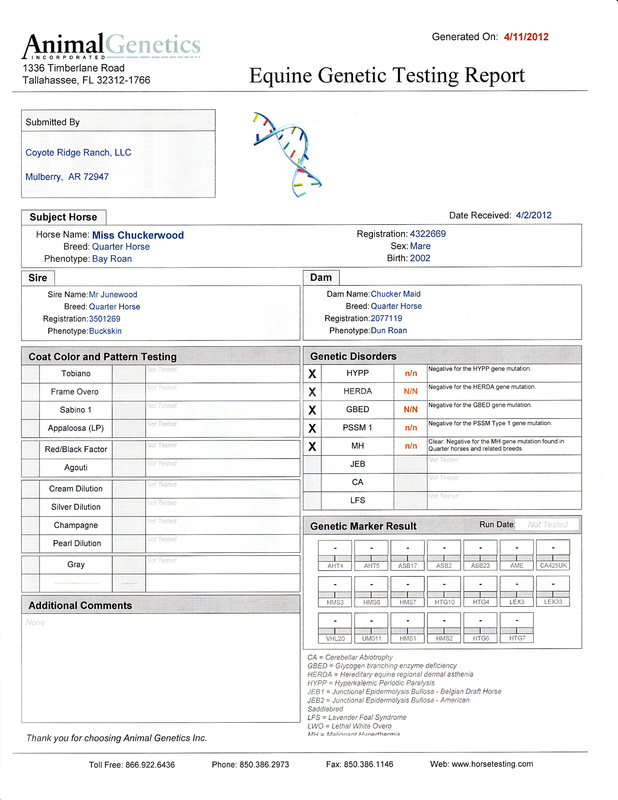 This mare has produced several exceptional offspring used in well established breeding programs across the country. 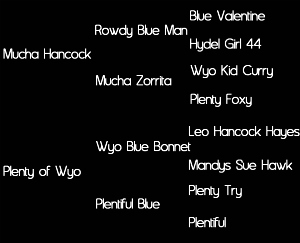 We have two of her daughters by Rowdy Blue Man. 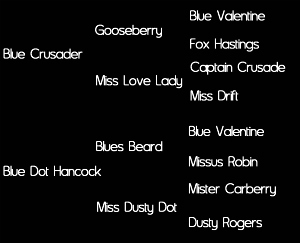 Perhaps her value comes from her dam, Blue Fox Hastings, who was a full sibling to Gooseberry. 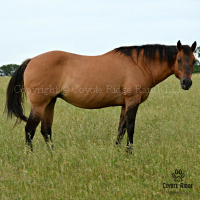 This Gooseberry grand-daughter, with the tail female line of Chucker Maid 45, is a half sister to the 2013 AQHA World Champion in Heeling, 2013 AQHA Reserve World Champion in Heading, and 2014 AQHA World Champion in Calf Roping. 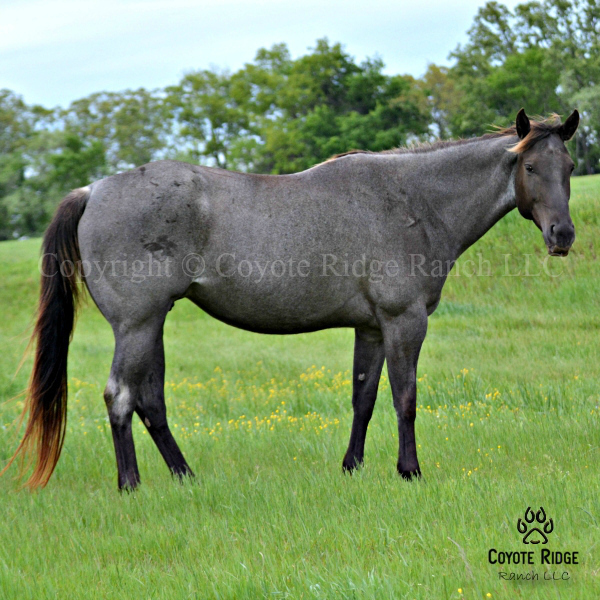 This ranch raised mare is 39% Blue Valentine, 20% Red Man and just under 16% Joe Hancock. 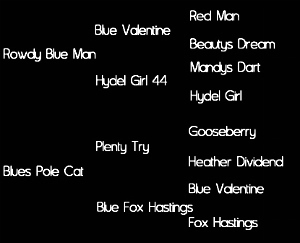 She carries the tail female line of Plenty Sky which is a full sister to the treasured Fox Hastings. 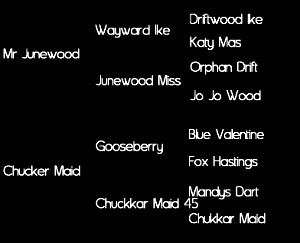 She entered our broodmare band with her first foal in 2014. This filly is a full sister to the dam of our Advantage stallion. 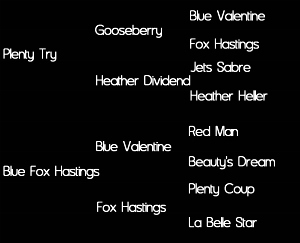 We are very fond of the horses with Jenny Valentine on the bottom side of the pedigree and this filly is a great example. 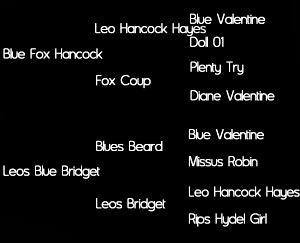 Over 34% Blue Valentine. 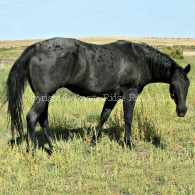 "Flicka" is a coal black young mare who is maturing into a stunning individual. She has a precious disposition, a tremendous depth of hip, excellent slope of shoulder with plenty of heart girth and length of leg. 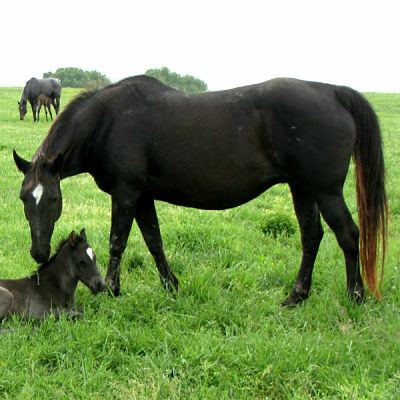 She offers her first foal in 2015. 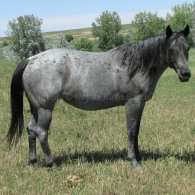 We have admired this mare's dam for years, so the opportunity to own a daughter was an easy decision. 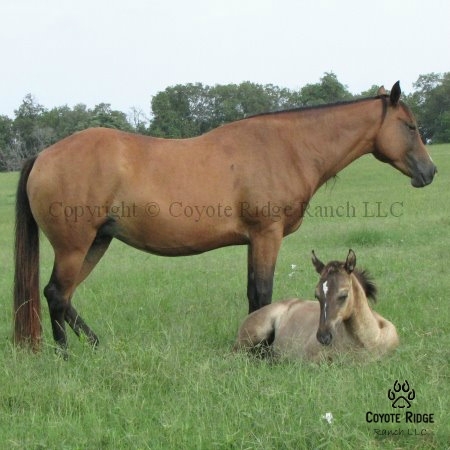 She is a ranch favorite with her endearing disposition, wonderful ground manners and the conformation and pedigree to produce arena athletes. 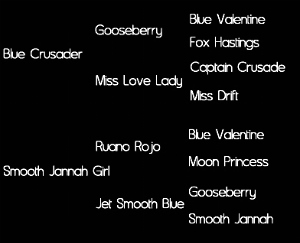 A Blue Valentine grand-daughter who is also a half sister by blood to our Blues Pole Cat, we hope to gain a filly sired by one of our own stallions before she retires. 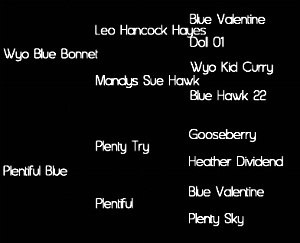 37.5% Blue Valentine, 15.63% Joe Hancock, and 12.5% Texas Blue Bonnet. 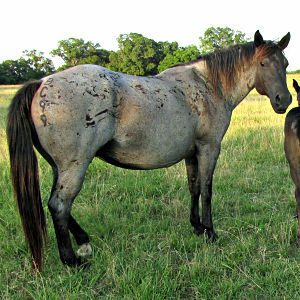 With Driftwood AND Blue Valentine on the face of her papers, this mare blends the best of both. 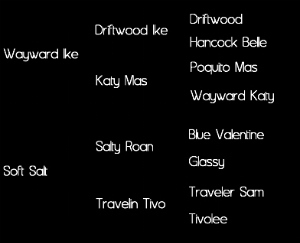 A Wayward Ike son produced the to the 2013 AQHA World Champion in Heeling, 2013 AQHA Reserve World Champion in Heading, and 2014 AQHA World Champion in Calf Roping. 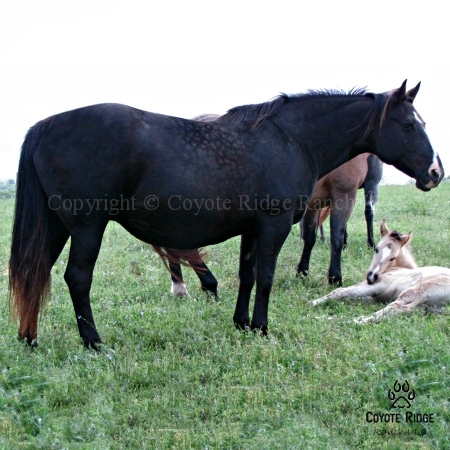 At Coyote Ridge, the broodmare band consistently produces the qualities sought after by ranchers, performers, and families. 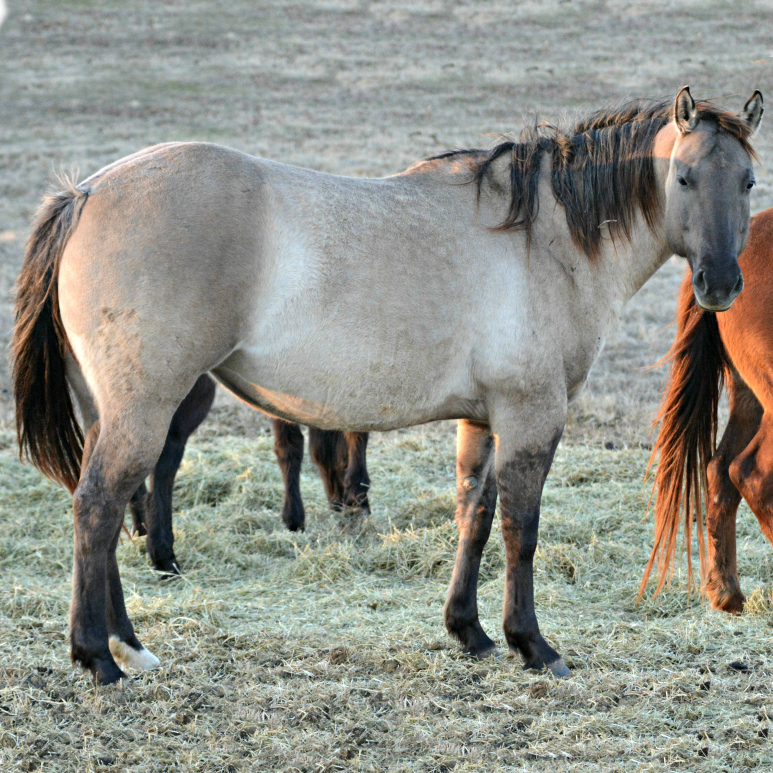 The philosophy is simple: MARES MATTER MORE as they literally carry the future of the program. Great emphasis is placed on disposition, conformation, and genetics. 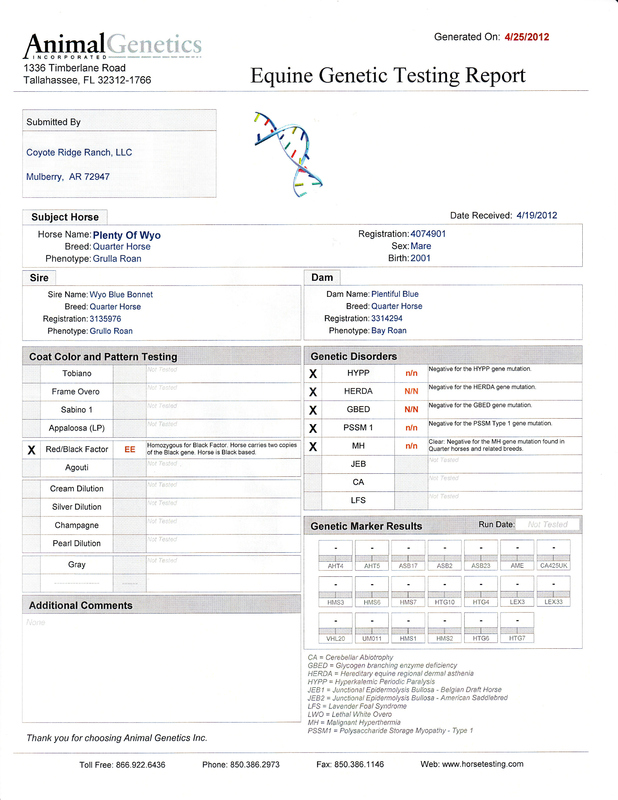 With the recent advancement in equine genetic disease testing, all breeding horses have been tested with results available by clicking on each horse's name. 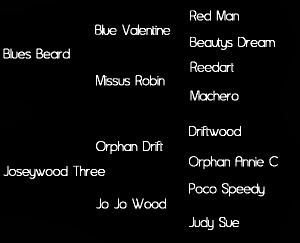 The following are the carefully selected mares. CLICK ON A MARE'S NAME FOR HER DNA TEST RESULTS. 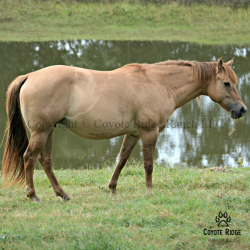 This mare carries 37.5% Gooseberry blood, and tail female that traces to two AAA+ race ROM sires. 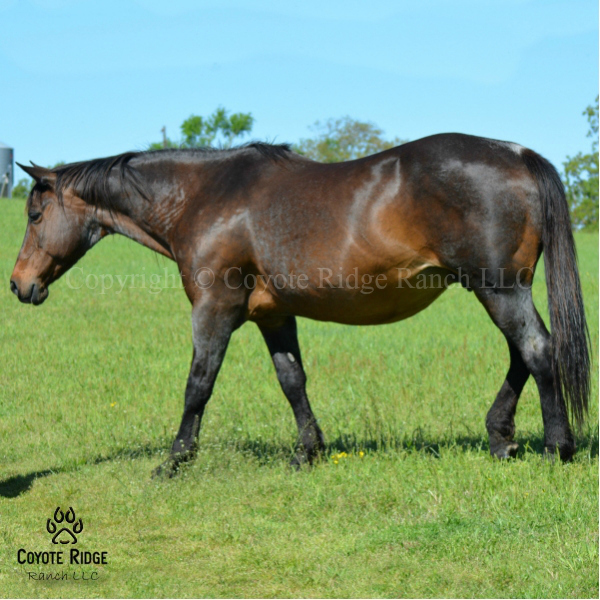 She offers a kind disposition, excellent bone, size, and muscle, and consistently passes that to her offspring regardless of the sire. 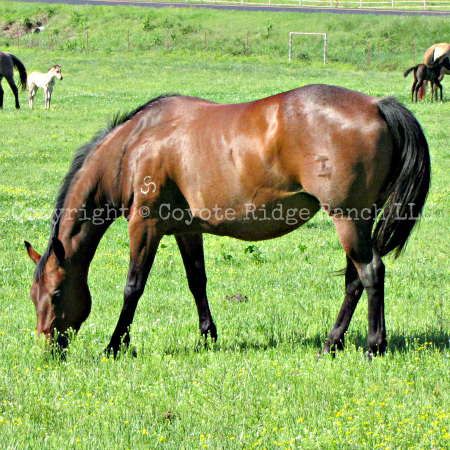 We adore this mare's dam and so pleased to have such a stellar daughter to continue her lineage. 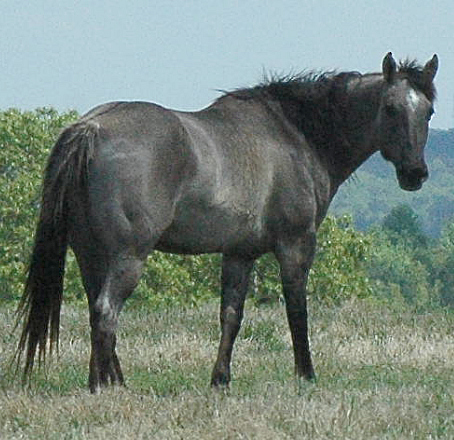 She is another mare that offers the Plenty Sky tail female line. 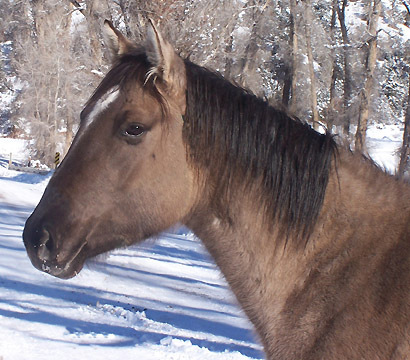 This mare has been crossed on both of our stallions and produced exceptional foals by both. This mare encompasses so many desirable qualities from the proven performance of her sire, to her own endearing disposition, to her own athletic form. 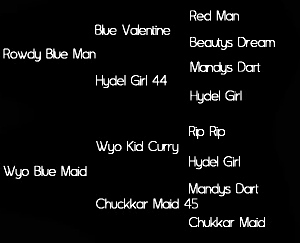 It's a long awaited opportunity to recoup the Rips Hydel Girl tail female line and especially from one as nice as this. This is the lovely dam of Hairpin Blue Dot. 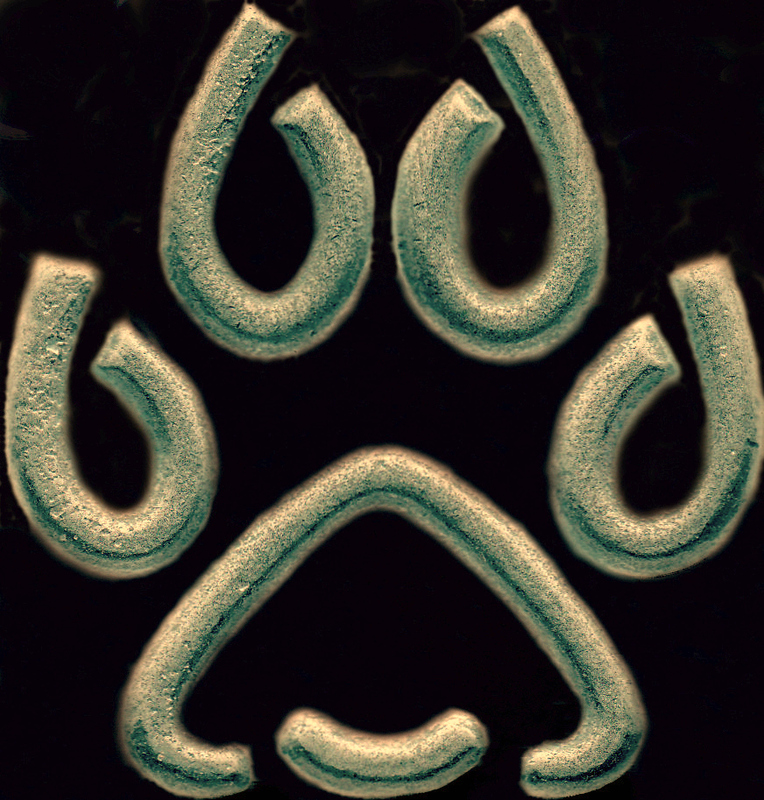 She contributes mass, athletic form and her endearing disposition. 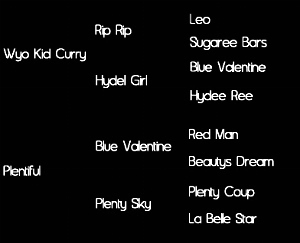 In addition to her Blue Valentine genetics, she offers diversity through Leo, Ambrose, Three Bars, King and Steel Dust. 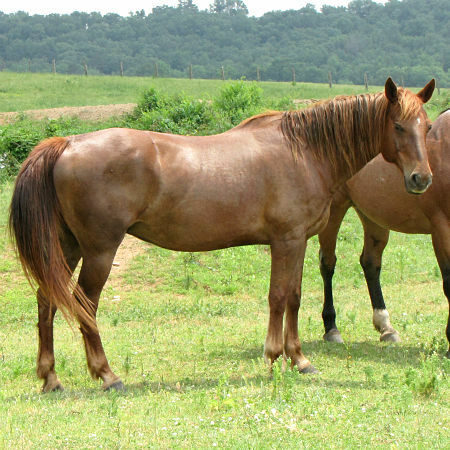 This mare is quite heavy in structure, yet still reflects a nice feminine quality. 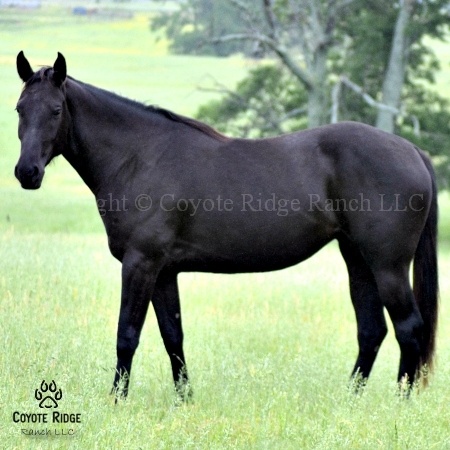 Her dam is the full sister to the dam of Mr Junewood (192 open AQHA points, 4 time World Show qualifier, ROM and Superior heeling, etc), with the strength of Judy Sue tail female line. 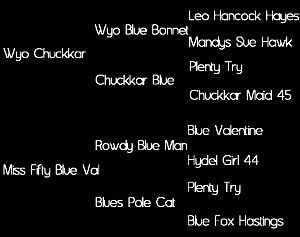 The Chuckkar Maid 45 tail female lines have been consistent to produce beautiful athletes. 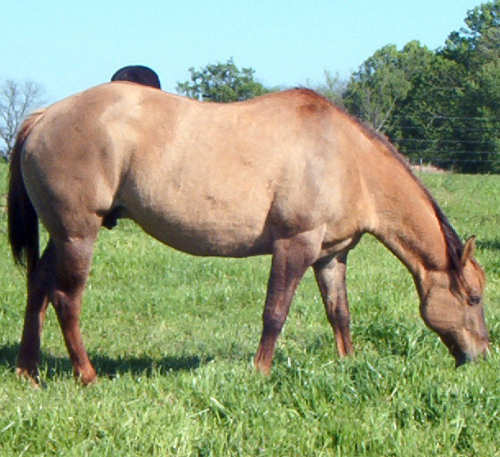 This mare is so nicely balanced with just the right amount of muscle, bone and size. 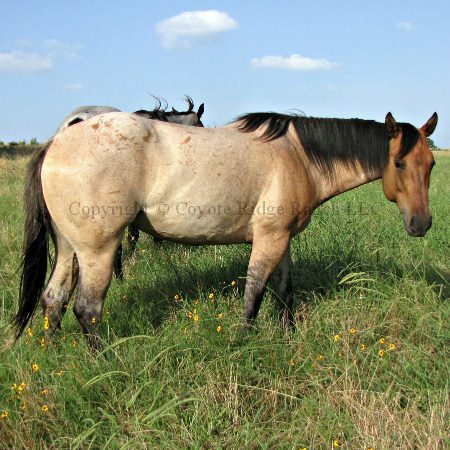 She has also proven herself capable as a working ranch horse in years past.